Converting subtitles to Avid, Finalcut, Premiere, Adobe Encore, PAC, Cavena and a lot of other subtitles formats. Why us? - Our revolutionary technology frees you from the constraints of the regular process of subtitle production. Innovative technology - A one-stop solution for producing a professional subtitles file with no need for extra software or equipment, no tapes and without generation loss. Independence- No need for third parties, courier services or expensive equipment. Complete subtitle control in your hands! 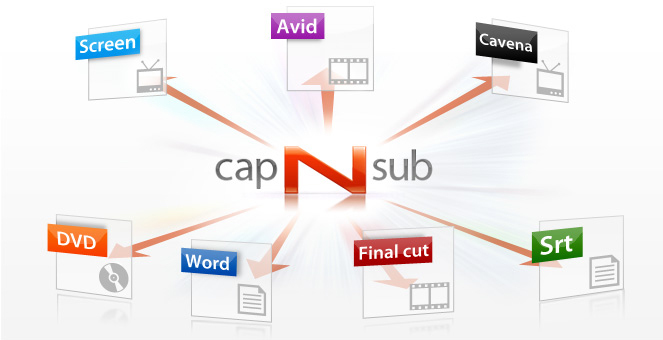 Flexibility- Full control of your subtitles during the entire production process. Whether you are reviewing online or using your editing system you can control content, timing and subtitle display parameters. 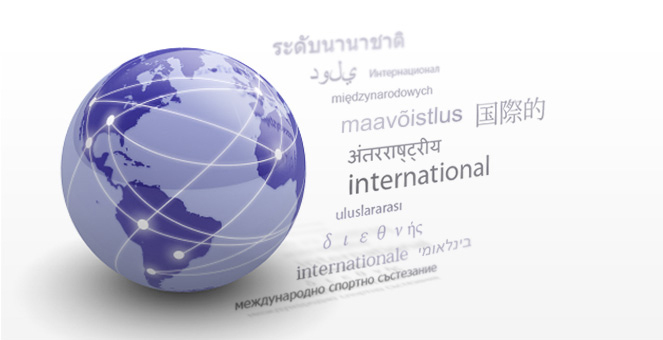 Uncompromising standards and quality - Subtitling services by professional transcribers and translators. 2009 © All rights reserved to capNsub Ltd.